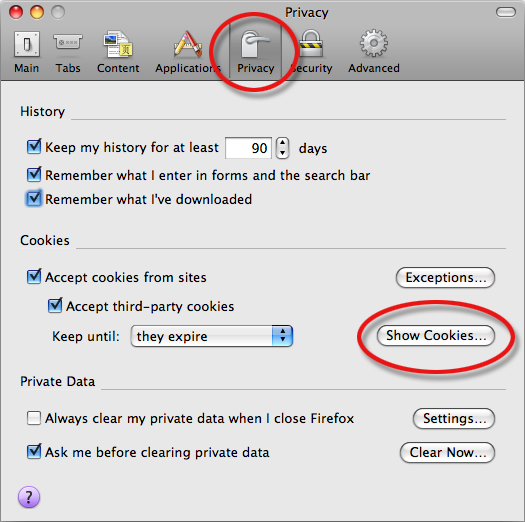 1 Please start Firefox and click on the "Firefox" menu option on the top left hand side of the window. 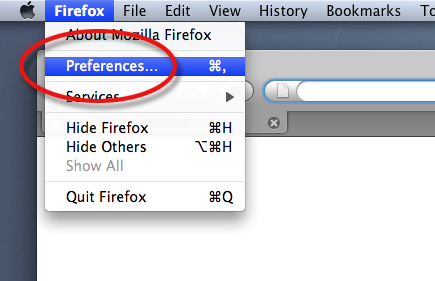 From there, select "Preferences...". 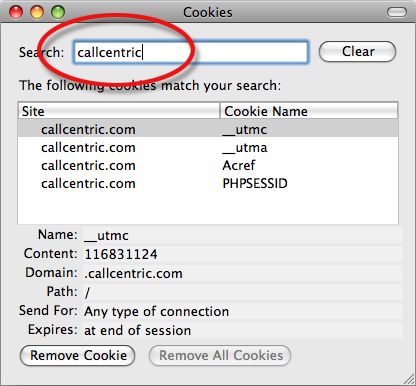 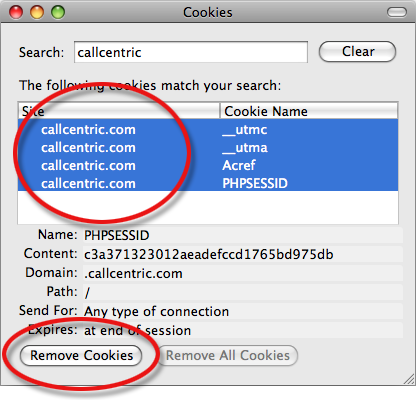 Now you can close "Cookies" and "Preferences" windows.